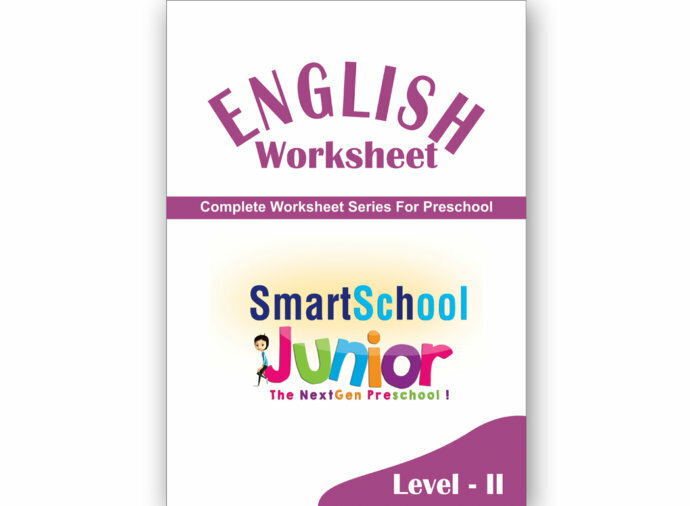 SmartSchool Junior LKG program is meant for 3+ to 4 years age group children. 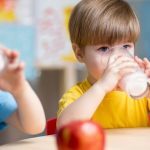 The LKG program includes various activities, that reinforces the various themes with adequate opportunities for hands-on experience. 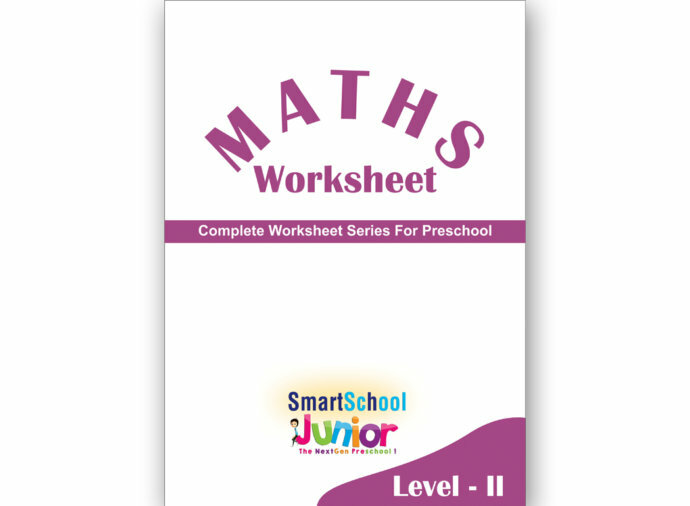 In the program, the children are engaged in school readiness activities such as reading, writing, counting, number recognition and problem-solving in a fun-filled but purposeful manner, which not only stimulates lateral thinking but also provides a hands-on learning on various aspects of the curriculum.